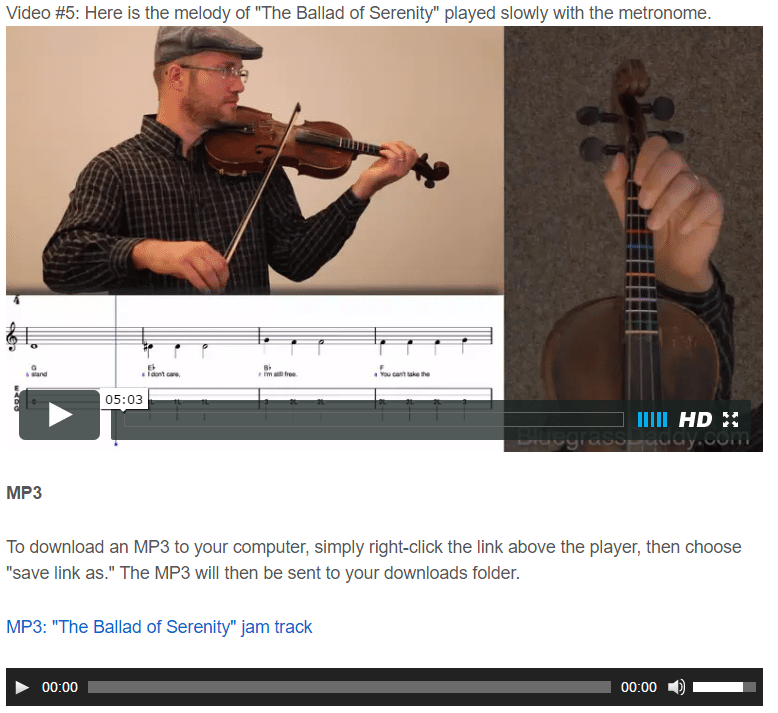 This is an online fiddle lesson for the theme to Firefly, "Ballad of Serenity." 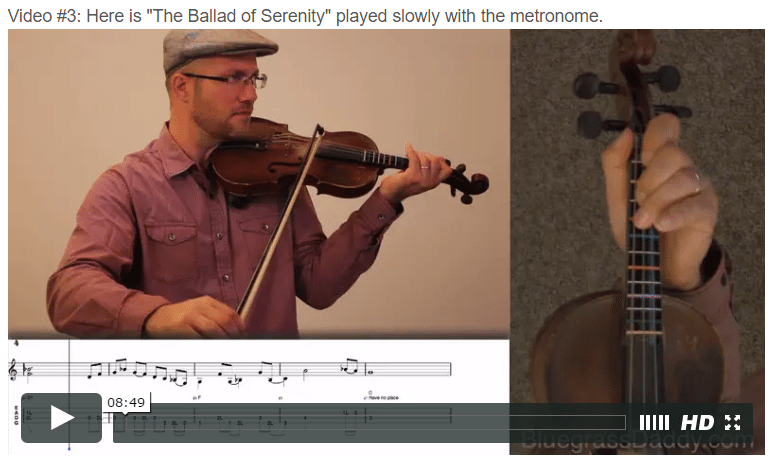 Video #1: Here is a video of me playing "Ballad of Serenity." " helpful hints http://thecitycharleston.com/2018/11/alec-baldwins-show-bumped-to-saturday-time-slot/ TheBallad of Serenity" was written by Joss Whedon and performed by Sonny Rhodes. It is also known as the Theme to Firefly. Firefly was a short-lived series on the Fox television station. 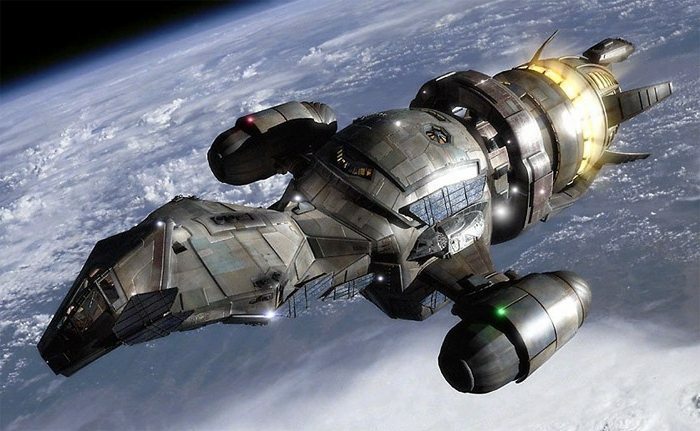 The song has been covered by a band called The Henry Kaiser Band and can be heard in the closing title music of Firefly's movie adaption, Serenity. The theme is also used as the chorus to folk band Escape Key in their Firefly tribute entitled Mal's Song. This topic contains 7 replies, has 4 voices, and was last updated by John Cockman 2 years ago. 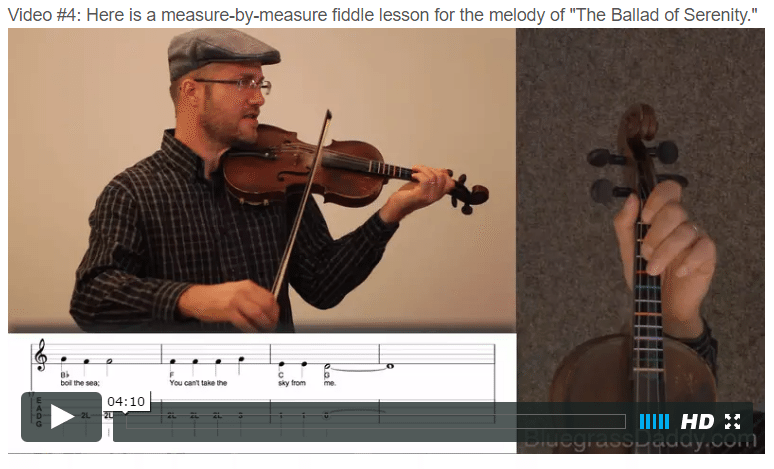 This is an online fiddle lesson for the theme to Firefly; “The Ballad of Serenity.” See the full lesson at: The Ballad of Serenity (Theme to Firefly). That’s John, just before he heads off to the mines. You got your pinky curled up in a scrunch John…ha, thought you’d get away with it didn’t you? Great Scott, I was going to sing it, but I just got lazy. 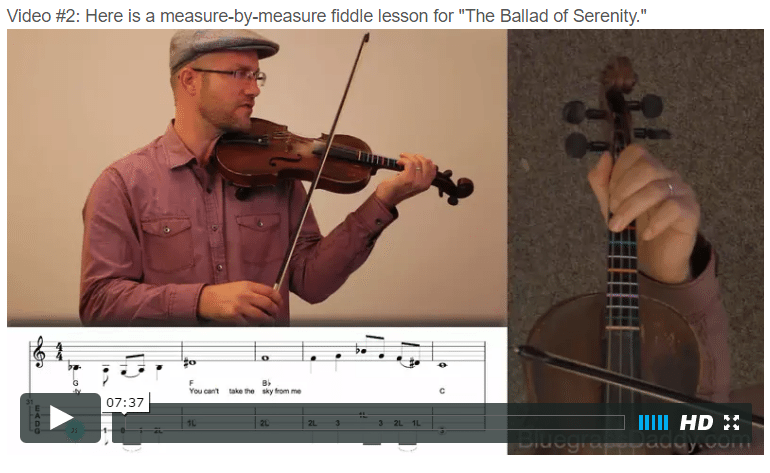 Plus I am planning a set of backup lesson videos where I just play along with other people’s recordings. It will save a lot of time if I don’t sing it myself! Yeah, yeah, yeah. It does match my vocal range. One of my peeves is that so many songs are performed by men that sound like women. Sonny Rhodes has a man’s voice. 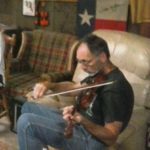 Are you playing on top of an existing fiddle part ar am I just hearing effects? I’m playing directly over the real version, so that is not an effect you hear. 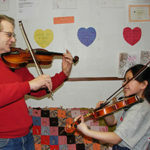 That is the sound of two fiddles in unison. 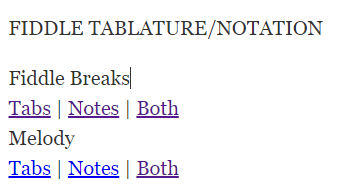 So much easier to publish it that way!